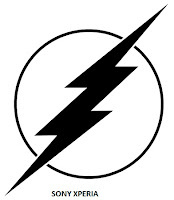 Download an install FlashTools from here. The drivers are located (After installing FlashTools) inside this directory -- C: /FlashTool/Drivers. Run Flashtool-drivers.exe file, and select only fastboot drivers and flashmode drivers (Last two options)." Make sure you download the exact ROM of your device. NB: You can always change that default firmware folder. Click on File and select Change user home then choose a new folder. 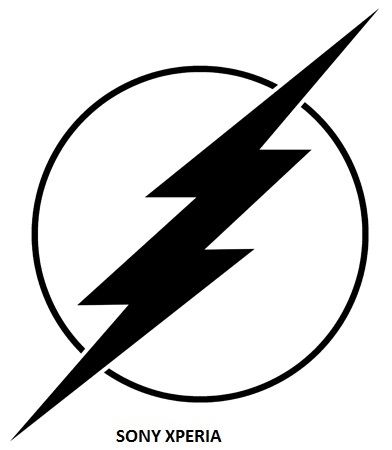 Open the Flashtools and click the flash image at top left. Now select "Flashmode" and then click "OK"
On the next window, select the ROM you want to flash and click "OK"
Flashtools will prepare the files for flashing. This might take a while. A pop up will appear telling you to turn off your device. If you are with a new Xperia device, you will need to hold Volume down button. Flashing process will begin. A progress bar will be seen at the bottom. Remove the USB an reboot the device. First time boot after this process will be longer than normal . As well as now a days i found "WMShuaSetup" is unable to connect it's server that'swhy i want to know is there any other tool which help to flash rom xperia c2305...plz.help...thanks for post valuable info. Does the phone needs to be rooted? Are you sure this work curectly? Can I use wmshua tool for flashing sony xperia xa dual? Quality of its sturdy built also glimpse in the 3.3inch scratch-resistant TFT capacitive touch screen that uses multi-touch input to delivers so much clear visuals of 854x480p resolution and 16M color rich which gets more vibrant just with turning on the Sony BRAVIA engine assistance.